Depuis plus de 55 ans, Pizza Hut crée des plats delicieux pour les moments special de la vie. 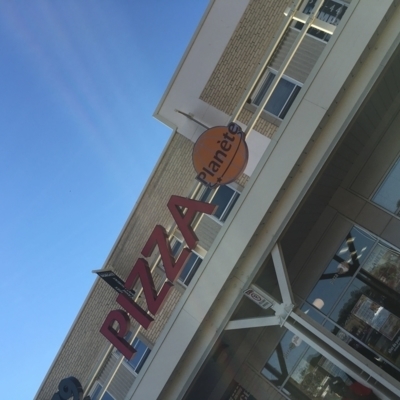 Pour la meilleure pizza, pâtes et ailes à Montreal et les environs, applelez Pizza Hut aujourd'hui. 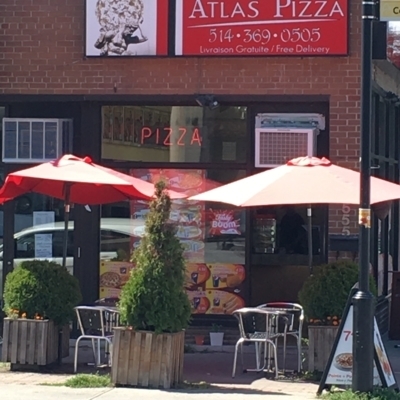 Meilleur Pizza en ville! Depuis 1959! 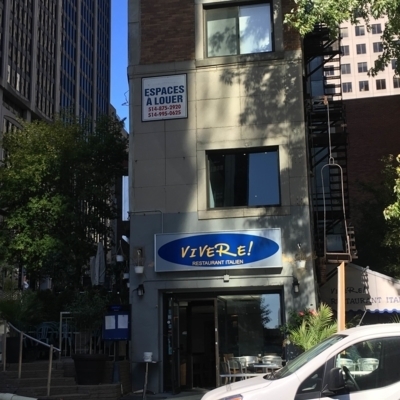 La pizzeria locale et familiale de LaSalle! 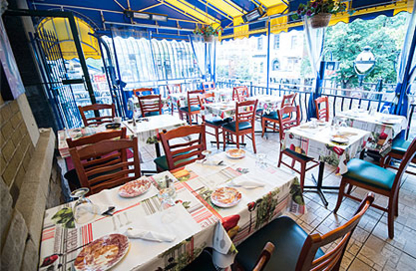 Come savor a yummy creation at Pizza St Viateur Monkland and discover a menu featuring various pizzas. Payments by American Express, MasterCard and Visa are accepted. 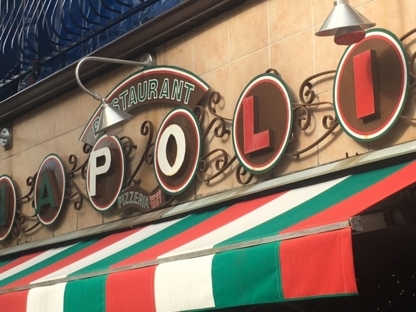 Come taste an appetizing dish at Restaurant Pizzeria Centrale. This establishment offers various pizzas. They are open late all week. You can pay by Visa. 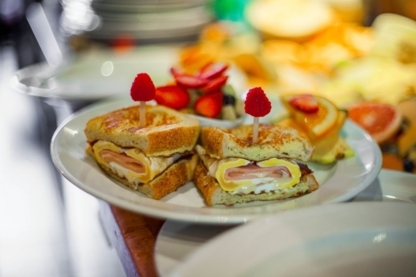 Come savor a yummy dish at Vivere Café Resto. You can get there by public transit and bicycle. They are in a lively surrounding acknowledged for its nightlife and its character. 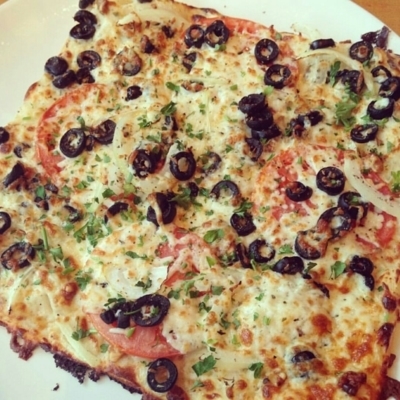 Come savor a delectable meal at Pizzeria Show. This pizzeria proposes various pizzas. They are open late all week. Payments by Interac, MasterCard and Visa are accepted. Extra pepperoni, anchovies, lots of cheese, Hawaiian style, so many toppings to consider when looking for the best pizzeria in town. 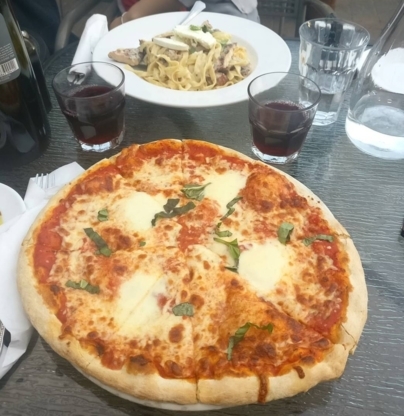 Before you base your choice solely on the pizza menu plastered outside of a restaurant window or from someone you just met off the street, here are some simple tips to guide your stomach to the best pizzas in Montreal QC. 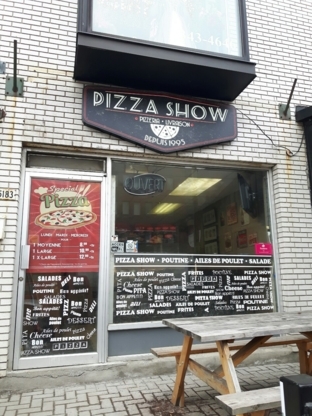 Pizza place reviews: Online and newspaper pizza restaurant reviews in the food or lifestyle section are your best tools when trying to find a quick slice in Montreal QC. Most reviews rate pizza places by atmosphere, portion size, deals, and delivery options. These independent reviewers have no one to please but their love for all things pepperoni and cheese.